On social media, opinion leaders are described as influencers. These influential individuals could be, for example, bloggers. 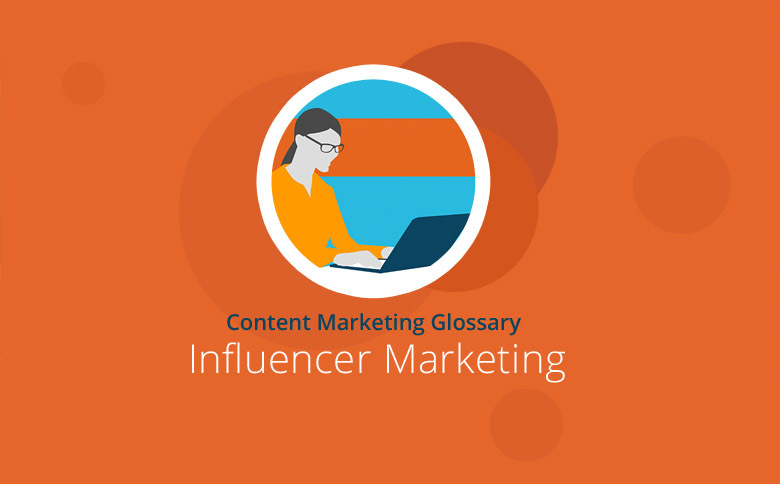 In order to distribute their content and products by targeting appropriate audiences, many companies rely on so-called influencer marketing. These influencers may be bloggers, online marketers or SEO agencies, and they interest companies on the social web because of their reach, their reputation or their expert status. Relevant influencers act as multipliers by redistributing company content to the desired target audience. The first place to find influencers is your personal network. Asking personal contacts to distribute your content will likely be far more promising than approaching strangers. However, building a good network takes time, and contacts must be regularly maintained. Searching for appropriate influencers on the Web, and on social media, also makes sense. In addition, there are various monitoring tools available, such as Social Mention, Tweetreach, and the Ripples tool on Google+. Companies may also use agencies to help identify and target potential influencers. Brands often contact influencers via email, and speakers at industry events are always promising. To successfully seed content via influencers, a business must be aware of the extent to which said content is relevant to the influencer. Is the material unique, and precisely how will the influencers add value for the public? When distributing content, it also helps to mention your relevant contacts. Well-connected influencers can be a very valuable asset for businesses. One particularly important element to evaluate is the people in the influencer’s network and how credible that influencer appears from the perspective of the target audience. Personal contact is an especially favorable way to approach an influencer. But the influencer must value the information as an influencer will only be willing to share company content if he or she believes that content is relevant and important.